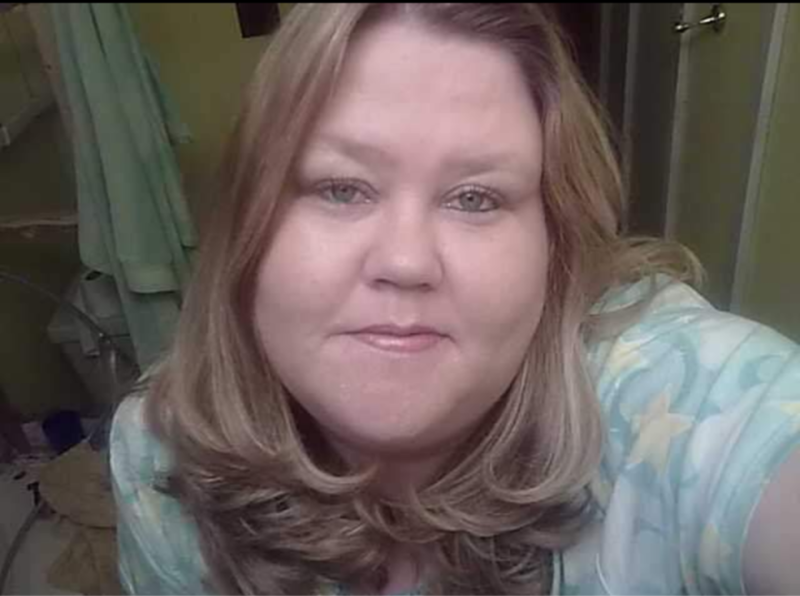 Lisa Faye Miller, 47 of Gun Barrel City, Texas passed away on January 21, 2019. She was born on April 30, 1971 in Whitehall, Wisconsin to the home of Louis & Donna Miller. Lisa graduated from Mesquite High School in Mesquite, Texas in 1989. She worked for King Roofing in Gun Barrel City for 6 years. In Lisa’s spare time she enjoyed watching Dallas Cowboys football, attending car racing, reading books, playing games and fishing. She truly cherished spending time with her family and friends. Lisa is survived by her daughter Ashley Chappell of Heath, Texas; siblings Larry Miller, Linda Iserman, Loren Miller & Lola Miller; 4 grandchildren Lee, Jaxon, Alyssa & Alayna. She has many nieces, nephews, cousins and a host of other family and friends. Lisa will be dearly missed by all who knew her. Lisa is preceded in death by her parents, daughter Megan Arroyo and her boyfriend John Hallmark. Pastor Larry Reneau with the Clearview Bible Church will be officiating for the Miller family today.